While government agencies routinely collect data on the number of failed businesses, there isn't any differentiation for startups. However, Dr. Paul D. Reynolds, director of the Global Entrepreneurship Center, estimates that roughly the same number of firms open and close each year. That's according to his analysis of the Global Entrepreneurship Monitor (GEM). Next, you have to commit to eating, sleeping, and breathing your venture. In other words, you know that the learning curve will be huge, but it doesn't deter you. Who needs hobbies when you have fundraising, right?! Finally, you move forward even when friends and family don't totally understand your vision. Doing anything different from the status quo, can cause a lot of emotion - and result in a lot of unsolicited "advice." Founders are some of the most courageous people we know, ultimately trusting the clarity of their vision more than the naysayers. With all that said, what ultimately separates the startups who succeed from those who fail? It turns out, the success stories do share common characteristics—from exhaustively researching product-market fit, to focusing on what matters most, to building engaged communities. For the remainder of this article, we'll be reviewing the characteristics that are common amongst successful startups - to help others learn from those who have succeeded. Selling a product or service customers actually want is important. The market must be willing and able to pay for what you're selling. Seems straightforward, and obvious, yet many startups struggle with defining their product-market fit. According to a CBI Insights report, 42 percent of failed startups surveyed attributed their failure to bad market fit. It's safe to assume most of these companies did some kind of research before launching. Unfortunately, that research probably did not cover a wide enough target market base to ascertain an accurate picture of demand. You may have a product or service that is initially well-received, only to later find out it doesn't have the level of support you need to be successful. Successful startups know that an initial idea or product concept may need to be adjusted as it rolls out. They continuously test their assumptions and change course as needed. The sooner you nail down product-market fit, the better your foundation for success will be. "The biggest mistake you can make as a young startup is going after a giant market from the get-go. That signifies that you haven’t defined categories correctly. And you’re going to be dealing with too much competition in one way or another." It's counterintuitive: you need a product that covers a large market share, or you'll never be able to scale into a large company. However, start small to fine-tune your process and ultimately get there. A classic tech example of starting with a small market is Facebook. Mark Zuckerberg infamously launched the site at Harvard, followed by a handful of other Ivy League universities. Later the platform opened its doors to anyone in the country with a .edu email address. Long before Facebook took over the world, the company was constantly innovating and adjusting to feedback. Successful startups are based on disruptive ideas. More than a buzzword, disruption is changing the status quo in an existing marketplace.The phrase "disruptive technologies" was coined by Harvard Business School professor Clayton Christensen. Disruptive technology creates new market and value networks that eventually displace more established ones. Thus, the driving factor of a successful startup is more than someone wanting to be their own boss—it's someone envisioning "a new normal" for their target market. It's that passion that pulls them forward in the face of existing competitors, industry standards, and norms. Of course, what actually makes an idea disruptive is debatable. Generally, it's something that is simultaneously irritating someone (your competitors), while delighting someone else (your customers). Within a company's first two years, 50-to-60 percent of their employees will probably quit, according to Forbes contributor Candida Brush. Their reason for quitting? Who are we as a business and as individuals? What do we believe in/stand for? How close should we be with our coworkers? The answers to questions like these ultimately determine the culture of your startup. With the constant pressure to speed up product development and customer acquisition, it's no wonder so many founders neglect culture. Cultivating a strong culture ultimately begins with clarifying your values as a company, and then infusing those values into everything from office policies to work environment. It's for this reason many founders choose shared tech workspaces over traditional office settings. With limited time and resources, infusing yourself within the kind of culture you want to replicate is a smart move. Another quality of successful startups is their ability to adjust to feedback. Whether the feedback comes from investors, advisors, mentors, or customers, successful startups extract value from feedback to help improve their product, service, or business model. Ultimately, it's a balancing act of knowing when to pivot and when to hold your ground. Savvy founders form connections with mentors and advisors early on, developing relationships with those who came before them to learn from their mistakes and success. One of the best ways to make those connections is via coworking. Set up shop in a tech-centric workspace, and you'll be connected with individuals who understand the challenges you face. When starting from the ground up, especially with a small team, it’s easy to take on too many projects at once. Unfortunately, this can kill your startup. One startup who has done a great job staying on track is BlaBlaCar. Unlike Uber, this French startup is meeting a more niche transportation need: carpooling for long distance travel. BlaBlaCar connects drivers with others who are traveling in the same direction—kinda like modern-day hitchhiking. By focusing on their specific niche, the startup raised a $100 million round in 2014, and has now expanded to 20 million users in 18 different countries. By staying focused on their target audience and product, the organization was able to clearly communicate what makes them unique to investors. Translation: rapid growth. Finally, the most successful startups think beyond customer acquisition and work toward community building. Unable to rely on decades of brand loyalty, like their established counterparts, they roll-up their sleeves and engage their target markets. A great example of community building can be found at Product Hunt. The startup's massive online following came from the company's founder personally engaging with their users on Twitter, and inviting them to join the Product Hunt community when their products appeared on the site. Luckily, there are many different forums for building engaged communities today. Social media platforms, online forums, and messaging apps like Slack are all convenient tools for directly engaging with prospects. The challenging part? How to get people interested in the first place. What it ultimately comes down to is knowing what your market most values and facilitating a conversation around those values. How do you figure out what your market values? Ask. 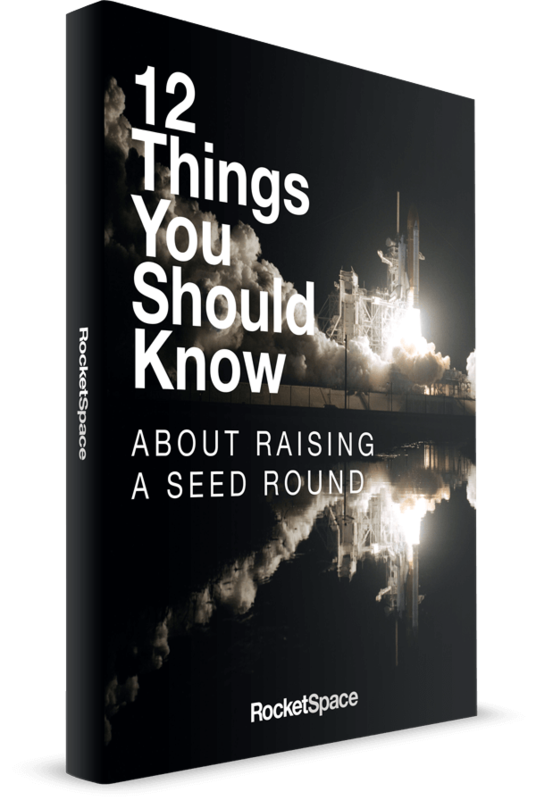 At RocketSpace, we've seen our share of success stories over the years. 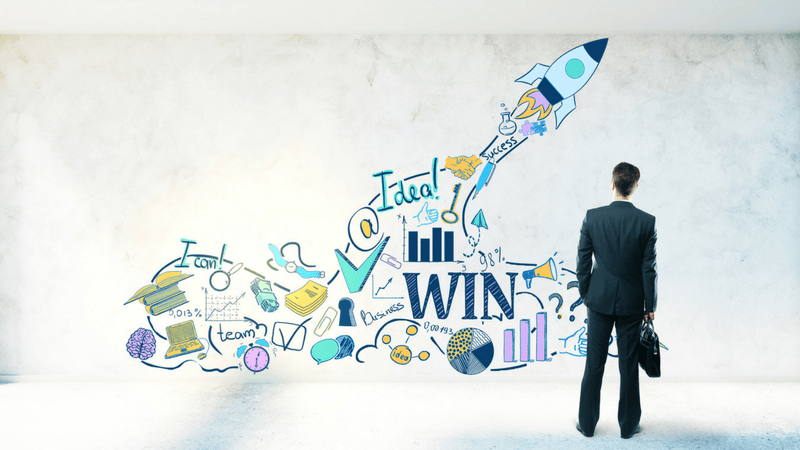 While there is no one-size-fits-all blueprint for building a successful startup, adopting the previously mentioned characteristics will provide a solid foundation. Are you the founder of a tech startup with a minimum viable product (MVP) looking to disrupt the marketplace? 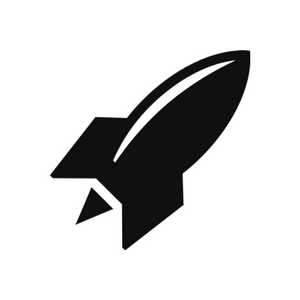 RocketSpace offers entrepreneurs, and tech startups with MVPs, the opportunity to work alongside peers who are also on the fast-track to success. Looking for more startup advice? Skip the hours of researching, and download our free eBook: The Silicon Valley Startup Guide, to learn more about Silicon Valley's top tech events, meetups, VCs, and more.